Traditional astrology is an ancient craft, and an infinite resource of knowledge and wisdom. 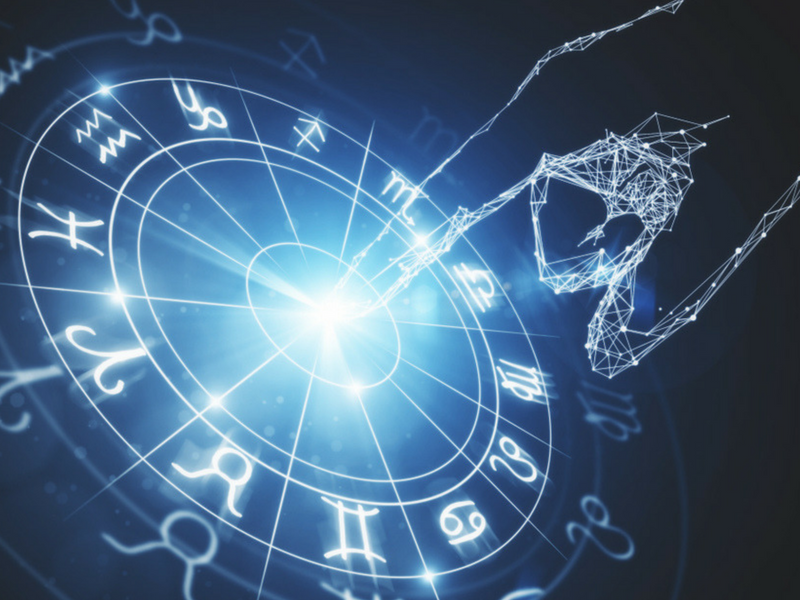 Beyond the first layer of the symbolism of the all-important zodiacal signs you’ll learn about the elements, modes, houses, aspects and aspect patterns. These components reveal the “natal promise” of each horoscope, the nature of the individual and the nature of the life to be lived. Predictive work is all about learning timing measures – called transits and progressions – which, through a lifetime, indicate when key life events will unfold. You’ll find courses for all levels, from complete beginners to intermediate and more advanced levels. There are two or three astrology courses every year. I run one-day workshops and evening seminars in London, two to three times a year – usually in April and October. All the online astrology courses comprise ten modules. Each one is designed to take you between 2-3 hours but this is variable, depending on the way you work as an individual. All these astrology courses will provide you with a wealth of information and focus on “hands on” learning rather than academia. These are “how to” courses and do not include, for example, the history of astrology or writing essays. As these are one-to-one courses you can work entirely at your own pace. Personal appointments are available by What’s App throughout the year, or you can book a face to face reading during my UK visits. How to interpret horoscopes for your own clients and how to conduct your readings. Click on the details below for the current schedule of Greek Island Courses, Workshops, Online Courses, Personal Readings, Supervision and your Year Ahead Report. Click here to read more testimonials from students. You’ll discover what they say about their experience, the course content and what they learned. You’ll read how many students love the courses and come back time and again to build on their learning. The Greek Island Summer School is now in its 16th season and is all about combining the fascinating subject of astrology with a week’s holiday on this beautiful Ionian island of Lefkada. Click here to visit The Greek Island Summer School club on Facebook.